Summer is almost here, which for many, means getting out and getting grilling. 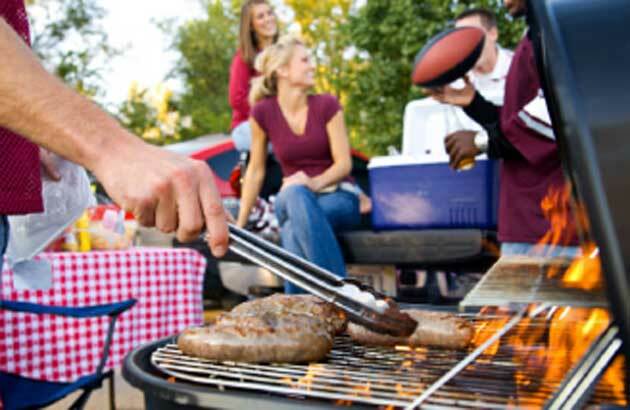 But if you don’t have a grill, or you just don’t feel like going to all the trouble, Chef Richard Blais, winner of Bravo’s Top Chef All-Stars, has come up with some easy recipes that are truly smokin’! His secret–incorporating a little smoked ham, like Black Forest Beechwood Smoked Ham from Boar’s Head. Blais, author of the James Beard Award-winning cookbook Try This at Home, uses the beechwood smoked ham in everything from fried rice, to omelettes to kale salad. 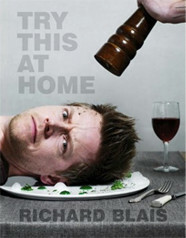 And be sure to watch our story below for more great cooking tips from Chef Richard Blais!